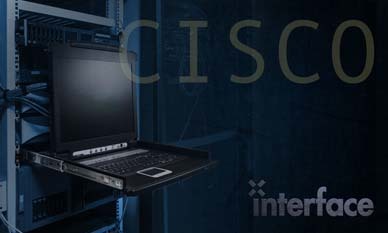 Implementing Cisco Unified Communications Manager, Part 1 (CIPT1) v8.0 is a 5-day course that prepares you for implementing a Cisco Unified Communications Manager solution at a single-site environment. This course focuses primarily on Cisco Unified Communications Manager Version 8.0, which is the call routing and signaling component for the Cisco Unified Communications solution. You will perform post-installation tasks, configure Cisco Unified Communications Manager, implement Media Gateway Control Protocol (MGCP) and H.323 gateways, and build dial plans to place on-net and off-net phone calls. You will also implement media resources, Cisco IP Phone Services, Cisco Unified Communications Manager native presence, and Cisco Unified Mobility. This course is designed for Network Administrators, Network Engineers, and Systems Engineers Anyone working towards CCNA Voice Certification.